Ancient mega shark named "Megalodon" reborn from ice. It wants to kill everybody. The massacre has began. Yes. 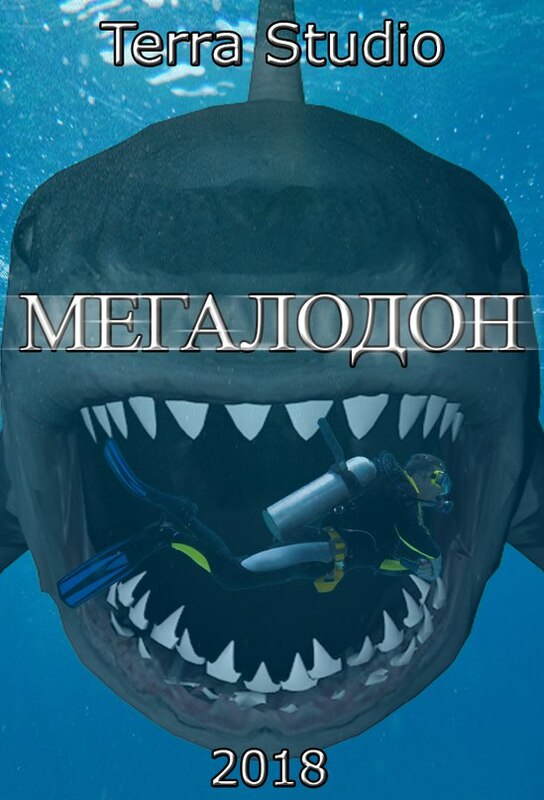 This movie better, than Hollywood's "Meg" with Jason Statham. This film is very funny. Cheepest 3D models of the shark, city, sea, submarine and helicopters look really funny. Some action scenes and interesting characters do this movie very dynamic. Actors play very cool. Special effects are very unique. I didn't see nothing interesting. Recommend this movie for everybody!